For over 95 years, Alfred Music has sought to enrich the lives of teachers, students, and performers through excellence in music education. Find crowd-pleasing performance music from today’s hits to beloved movie themes for a variety of levels. The newest music, methods, and classroom resources are here. Browse a wide array of performance music from leading composers for choir, concert band, orchestra, jazz ensemble, and marching band. 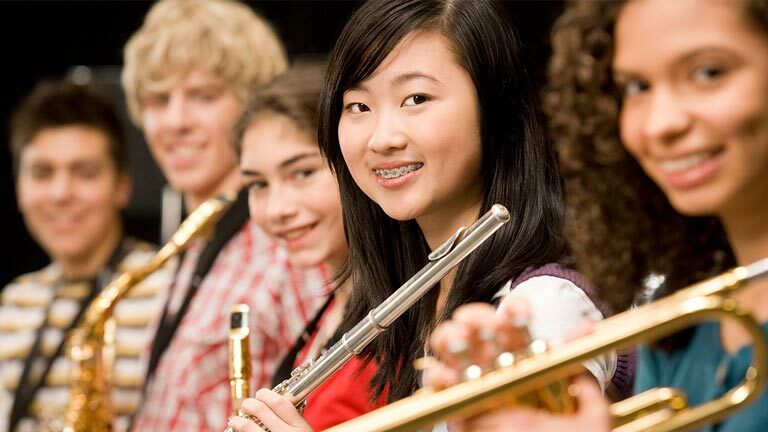 Comprehensive and flexible methods for concert band, orchestra, and guitar. The Suzuki approach to learning delivers unparalleled results with its emphasis on parent involvement, loving encouragement, and constant repetition. Browse our selection of piano methods for all ages and learning environments. Design a personalized curriculum that works for each student. Your complete and comprehensive resource for individual or group instruction. 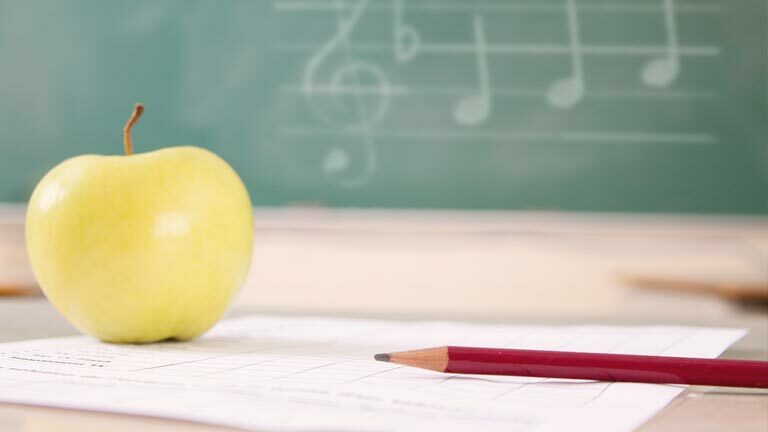 Find solutions to your biggest challenges as a music teacher! Expert authors, editors, and educators are providing practical advice, information, and resources on a wide range of topics that can be applied both in and outside of lessons. 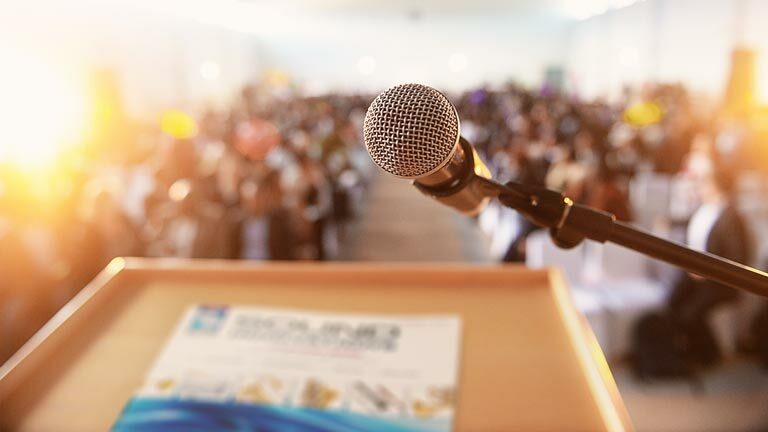 Attend an Alfred Music event to meet, network, and learn from Alfred Music's top clinicians, authors, editors, and educators at conventions, clinics, workshops, reading sessions, in-services, and other events. 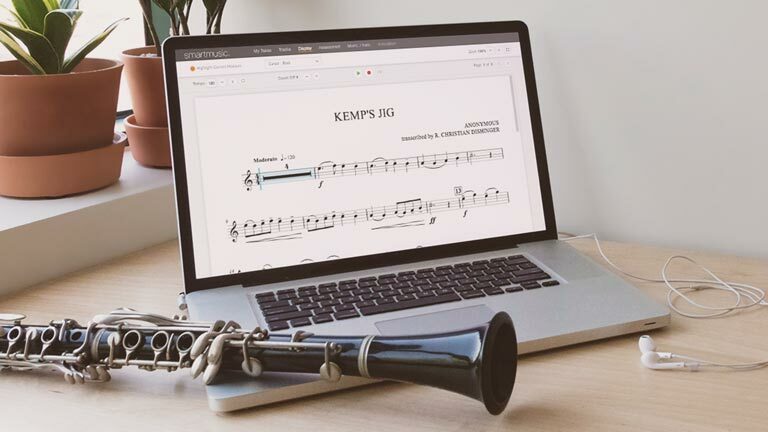 Still the trusted way to connect teachers and students, SmartMusic is now in the cloud so it works with the devices your students have today. Browse hundreds of Alfred Music performance pieces and top method books available now. 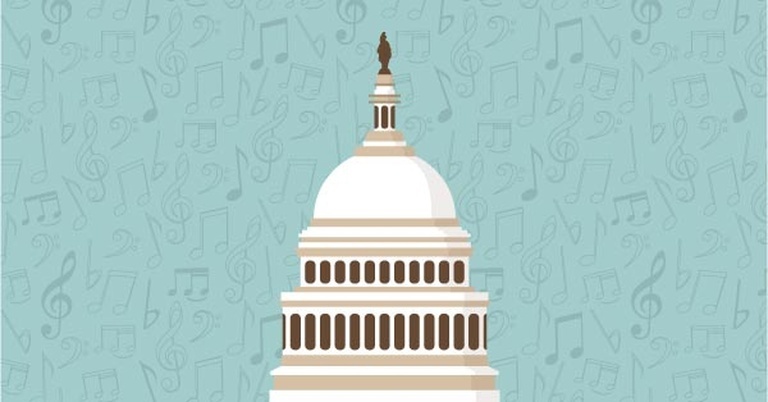 Alfred Music recently got back from an AMAZING week in Washington, D.C. for the 2018 NAMM Music Education Advocacy Fly-In, promoting the importance of music education to Congress! The Alfred Cares initiative focuses on giving back and helping more people experience the joy of making music.